Spear Vineyards & Winery is a family owned, farmed and certified organic vineyard nestled in the heart of the Santa Rita Hills Appellation. 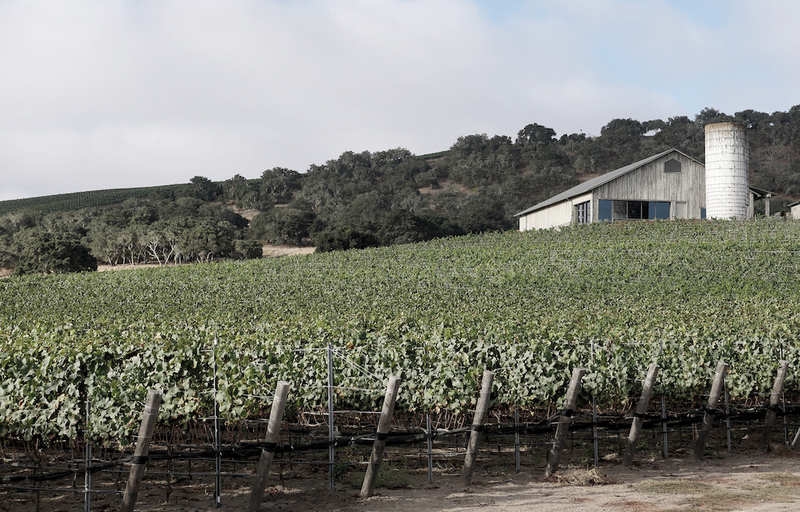 At Spear, our hope is to craft wines that transparently communicate our estate vineyard’s voice with the utmost lucidity and sincerity. In addition to a breathtaking location for our small-lot winemaking, our tasting room and winery are where we can share a truly first-class vineyard tasting experience with you—a place where you can explore our wines from soil to glass. Privately savor Spear wines in our stunning new tasting room while drinking in panoramic views of the vineyard and surrounding valley. We invite you to join our soil to glass experience.